Escoba de 15 is a variant of the Italian card game Scopa. In this version the players need to sum 15 points to capture the cards. 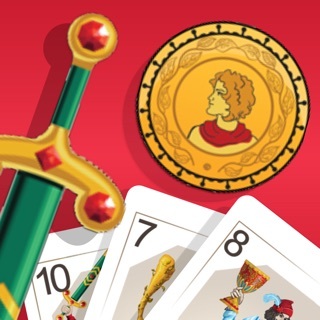 The game is usually played with a deck of traditional Spanish playing cards, but this app also includes italian and international decks. 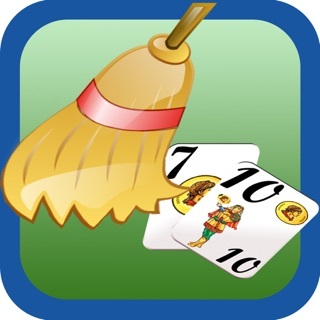 The app has a resume of the game's rules, and supports global GameCenter leaderboards. Support for accessibility services of Voiceover. It is a very good tool to improve the mathematical skills in a funny way! Enjoy playing the game. Very similar to a game played at home. Love this game! It’s great! Tic Tac Toe: Another One!